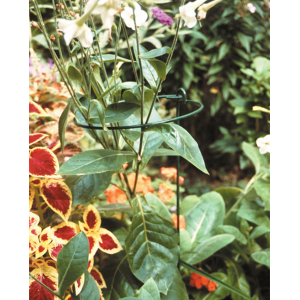 Climbing plants and tall flowers with tender stems often need support. 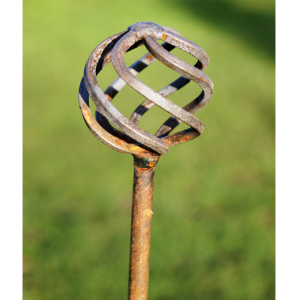 Garden Oasis have a selection of plant supports such as obelisks and stakes along with accessories such as tree ties and tapes to hold your plants securely in place. Delivery is free to homes across the UK. 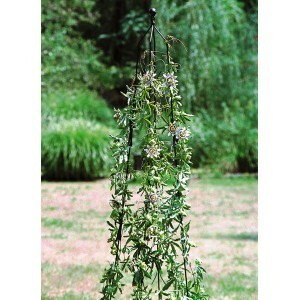 This Classic Climbing Column from Poppy Forge is the ideal support obelisk for climbing plants or ru.. The Classic Obelisk by Poppy Forge is a welcomed addition to any garden, providing great support for.. The Classical Garden Obelisk from Gardman is made from black polyester powder coated tubular steel t.. 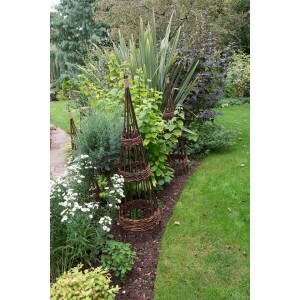 The Cleo Obelisk by Poppy Forge is an attractive support for the climbing plants and runner beans in.. 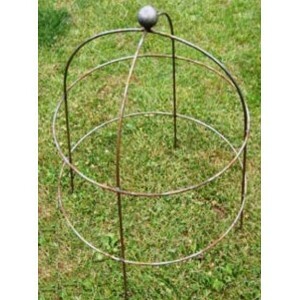 The Concentric Willow Obelisks from Forest are an excellent way of adding additional height and natu.. 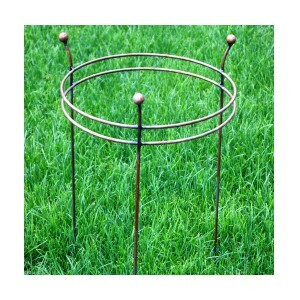 The Conical Plant Support by Poppy Forge is constructed from solid steel and coated in a durable gre.. 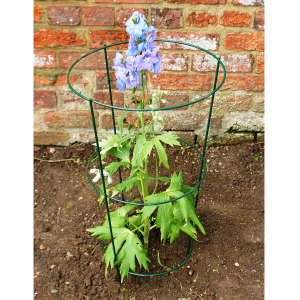 The Cranford Obelisk from Poppy Forge is the ideal support for climbing plants or runner beans. It a.. 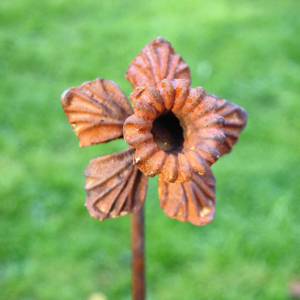 The Poppy Forge Daffodil Plant Pin Support is a charmingly decorative plant pin, which will loo.. The Double Ring Frame by Poppy Forge is made from natural uncoated solid steel and features a double.. The Poppy Forge Fleur De Lis Plant Pin is a charmingly decorative plant pin, which will look lovely .. 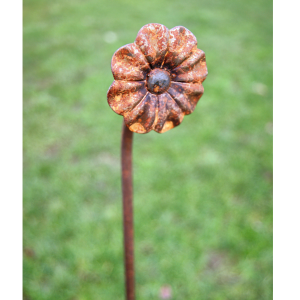 The Poppy Forge Flower Plant Pin Support is a charmingly decorative plant pin, which will look lovel.. 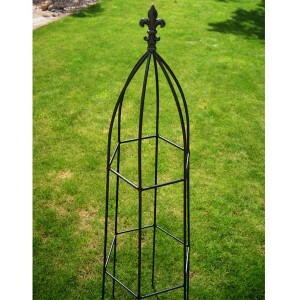 The Gothic Obelisk by Poppy Forge is a welcomed addition to any garden, providing great support for .. 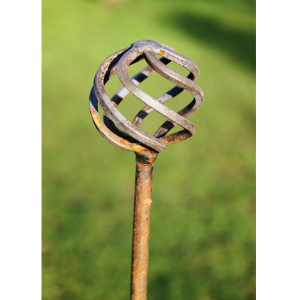 The Grow Through Plant Support by Poppy Forge is constructed from solid steel and coated in a durabl..
Give solid support to your plants without fear of leaking water and feed from your grow bag. The .. 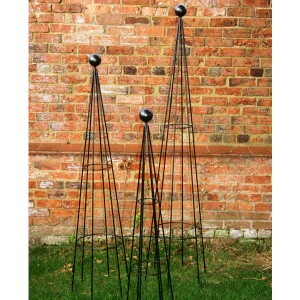 The Hampton Obelisk by Poppy Forge is an attractive support for the climbing plants and runner beans.. 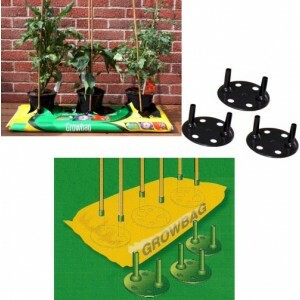 The Hook 'n' Loop Tie system is an easy and effective way of securing your plants to a support stake.. 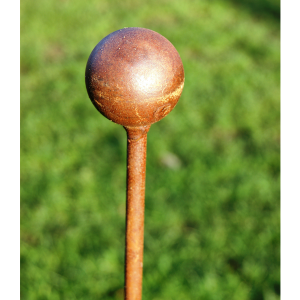 The Poppy Forge Large Cage Ball Plant Pin is a charmingly decorative plant pin, which will look love.. 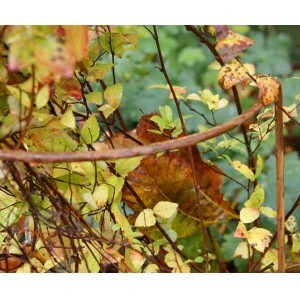 The Poppy Forge Lily Plant Pin Support is a charmingly decorative plant pin, which will look lovely ..